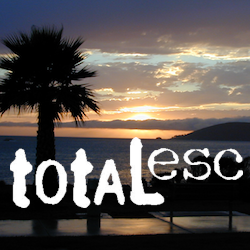 This is California – the beautiful, where millions flock on vacation. California is crowded: the population & tourists are only increasing each year. Thousands of people are looking for hiking mountains or better, a hiking lake – each weekend. Many are using the web for destinations, like the research you are doing right now. All folks seeking nature, water, cooler temps, fresh air & views. High Sierra, NorCal, SoCal Reservoirs, we list the best of these hiking lakes below. Some of the lakes have mountaineering routes nearby; equestrian trails, regular hiking trails, campgrounds, some even have sorta level paved (granny) trails for biking, hiking & skating around. High elevation or alpine lakes can be accessed best in summer months. Mountain bike, backpack, horseback into these hidden treasures. With any Sierra Nevada destination, snow pack deep can be in certain seasons. Major Highways (Sierra Passes) can be closed into June or July, due to rock slides and late snow melt. Snow shoes, snowmobile or 4×4 vehicles may be needed to reach such lakes, any months OCT-MAY (fall to spring). Winter can come early & stay late at these higher elevations of California; Be prepared for true Wilderness experience. But maybe you are just looking for some easy hiking, loop trails & picnic spots; Or perhaps an overnight stay near a lakeside camp w/ kayak rentals. 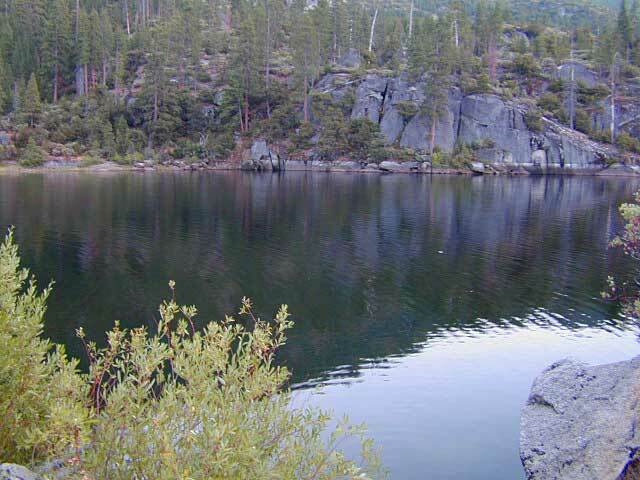 California reservoirs to alpine lakes, we have a wide variety listed below. This page contains links to some favorite lakes with hiking trails around the lake, along the shoreline or routes on ridge lines overlooking the lake. If no good lake page could be found, we’ve linked to some photos of the lake on Flickr.